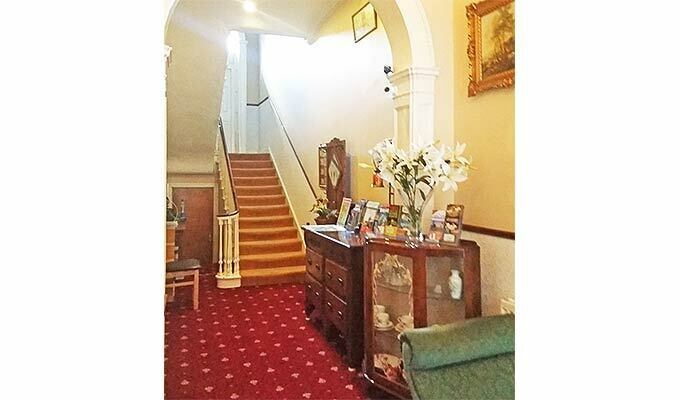 Parkway Guesthouse in Dublin, Ireland, is a family-run accommodation that operates in a late 18th century Georgian-style house. 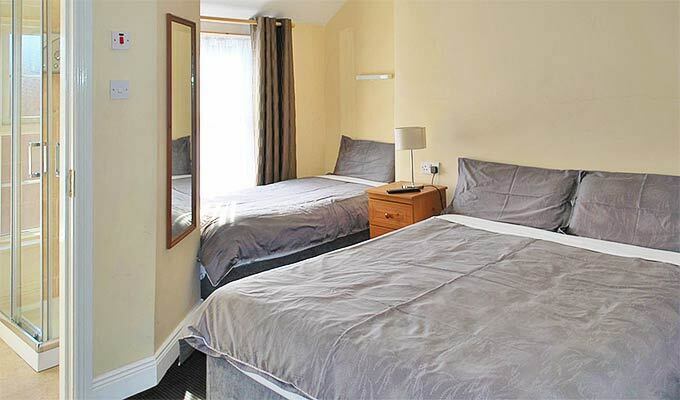 Located close to the Temple Bar area, Trinity College, and several music and shopping venues, this cosy bed & breakfast in Dublin is an ideal place to stay for those traveling on a budget. 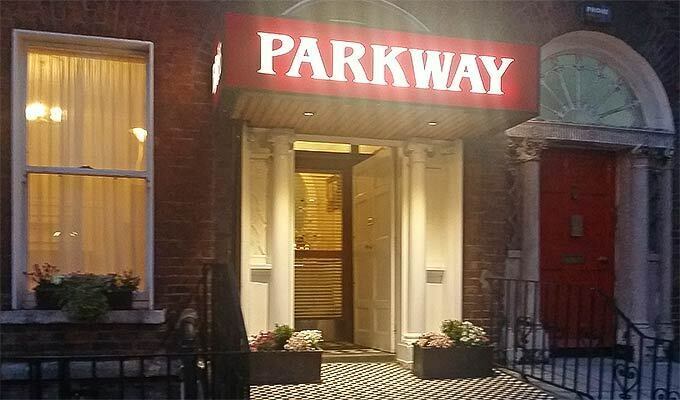 Parkway house is in Gardiner Place very close to the top of O'Connell street one of the biggest lively shopping streets of Dublin. Regular bus services to any part of Dublin (airport, ferry port, dart station...) are within walking distance. We had a wonderful stay at the Parkway. Seamus and his staff are delightful, very helpful and friendly. 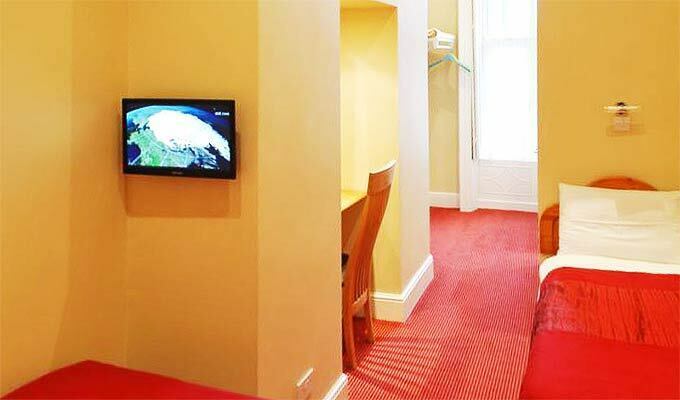 The B & B is clean with comfortable beds and located conveniently to sightseeing as well as the airport. 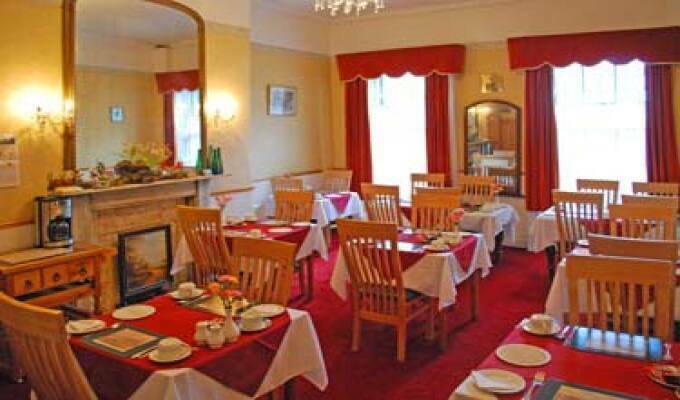 They prepare an excellent breakfast which is absolutely delicious. Would stay again in these charming accomodations if fortunate enough to return to Ireland. 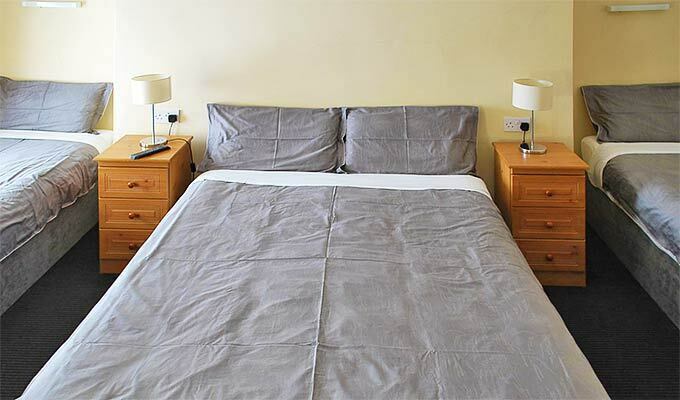 It was a last minute booking because the regular B & B I stay at, was full. I was satisfied with the Parkway. The staff was very kind and attentive. It was very close to O'Connell st, just a short walk. In a pinch I would definitely stay again. the only downside was my room was extremely tiny and it was a little noisy at night. Comfortable and quiet. Great staff and good food. Excellent first impression of Dublin and Ireland. Thank you.